Welcome to WakeUptoMakeUp the english version of "L'éveil au Maquillage"
Cathy Wagner, professional make-up artist, make-up trainer and face reader runs make-up trainings for companies & individuals in Paris. WakeUptoMakeUp and learn how to highlight your beauty and personality. 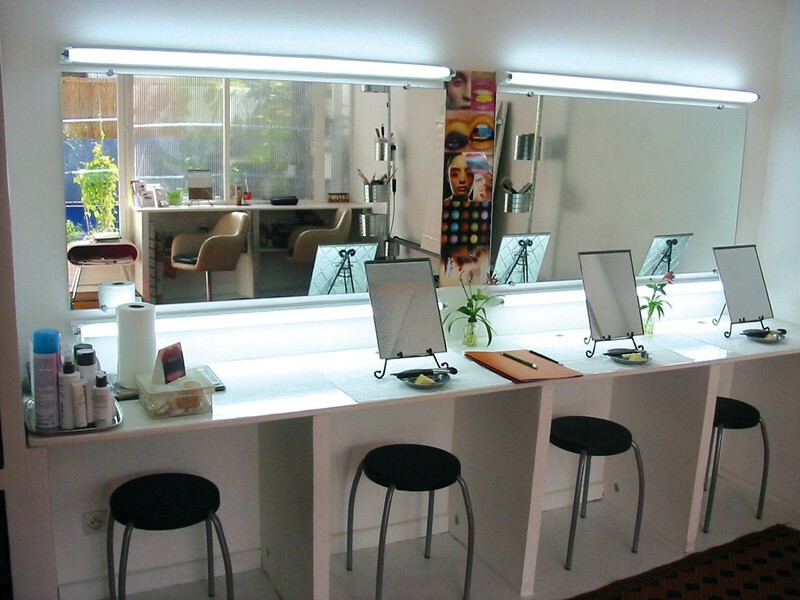 Brush up your ideas with a French professional make-up-artist in Paris ! All classes, services and personal trainings are lead by Cathy Wagner. My classes aim at teaching a correct routine, selecting the right colours of foundation and balancing facial features to reveal one's personality and highlight your natural beauty !